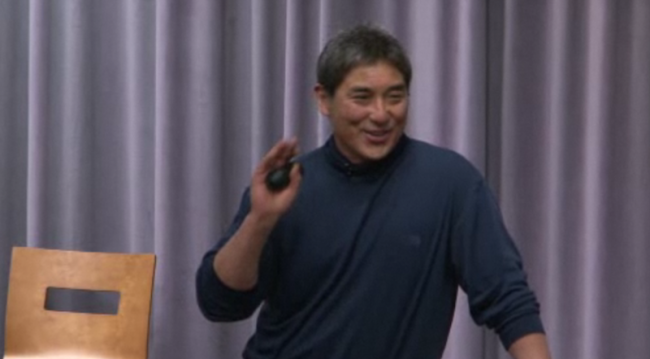 Great speech of Guy Kawasaki. The environmental changes that have swept the planet over the last twenty years are spotlighted in a new compilation of statistical data by the UN Environment Programme (UNEP), released today in a report entitled “Keeping Track of our Changing Environment: From Rio to Rio+20“. You are currently browsing the Same same, but different weblog archives for November, 2011.